The guys over at Kotaku are currently hosting a contest for fans to create their own Zelda themed New Nintendo 3DS XL. 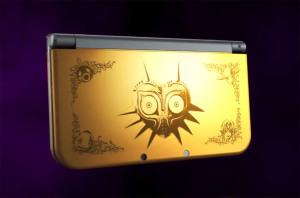 In light of how fast the Majora’s Mask New 3DS is selling out everywhere it pops up, they have created this fun competition to give you a chance to create your own using your favourite Zelda game; not limited just to Majora’s Mask designs. Hit the jump for information. The folks over at Kotaku have included some useful PNG images of the New 3DS to help get you started on your design. Instructions of how to upload your shiny new 3DS when done is also included in their post, and they want all entries in by Saturday 24th January so if you are interested you better get going! Keep checking the comments section of their post for a look at other fan-made designs. 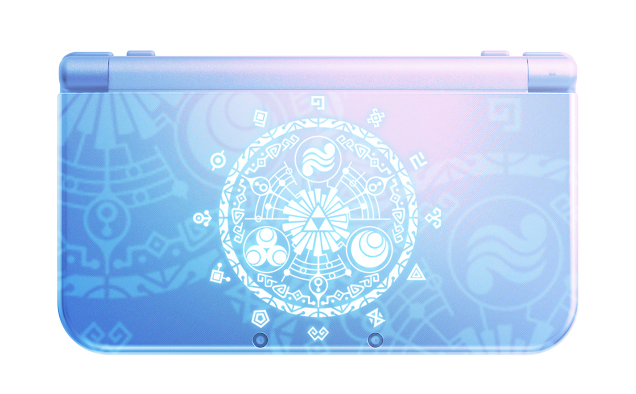 Will you be submitting your own Zelda themes New 3DS design? Be sure to head on over to Kotaku to give it try!